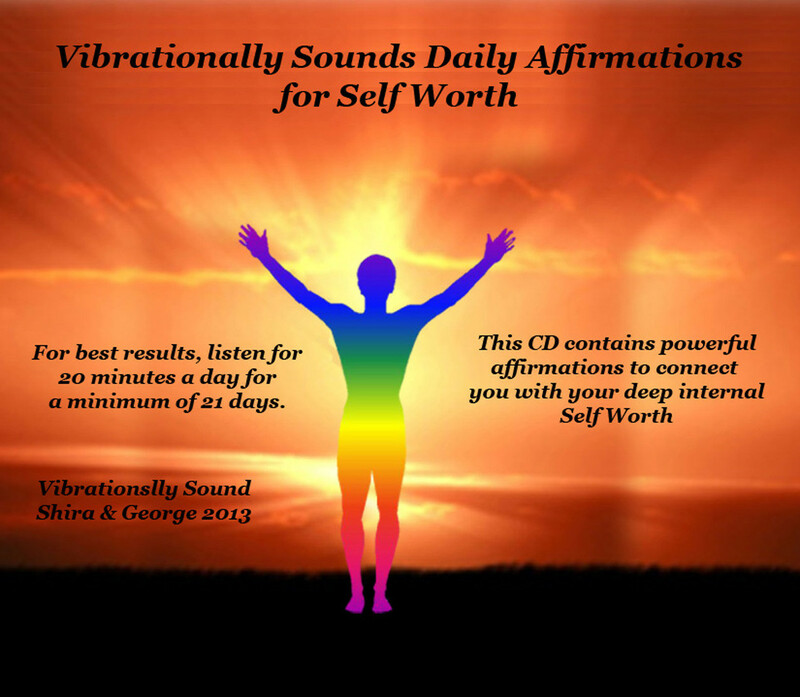 Vibrationally Sound’s Chakra Care Kits each contain a unique and custom-created set of audio tracks on a CD, with 1) affirmations, 2) a guided meditation and 3) a silent meditation included. CD #3 comprises the tracks for the Throat, Brow (3rd Eye) and Crown chakras. These Chakra Care Sound Tracks are Power Frequency Catalysts. The tracks have been created with Frequency Entrainment Energy that will support, shift and rejuvenate their respective energy centers, and the physical aspects of the body that are related to them. 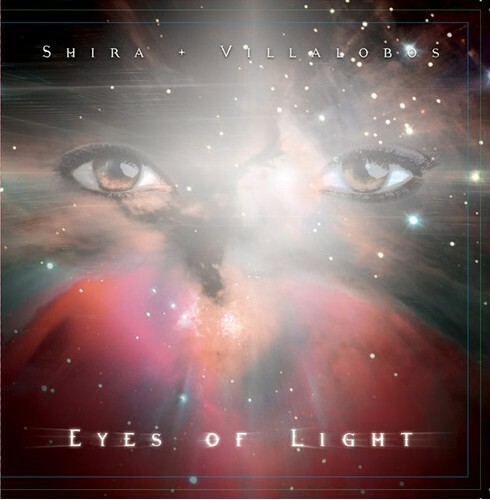 These tracks were created using the wisdom that Shira acquired from her own frequency work to heal herself, and to help hundreds of clients do the same. 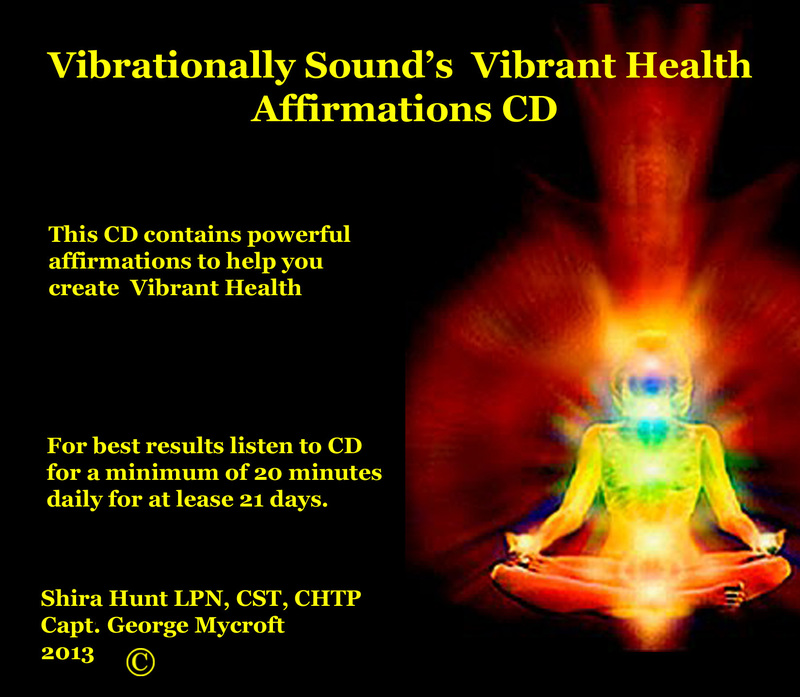 Each CD has a series of three (3) frequencies on them so that you can choose the tracks that are most needed for your frequency re-alignment. 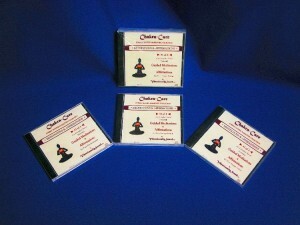 These CDs are available as a complete set of three (3) CDs, or individually. The full set is a true gift of self-love that you can use for self-adjustment whenever you need to change things up in your world. 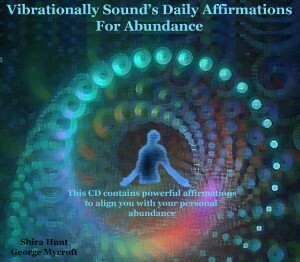 Invest in your frequency future today!